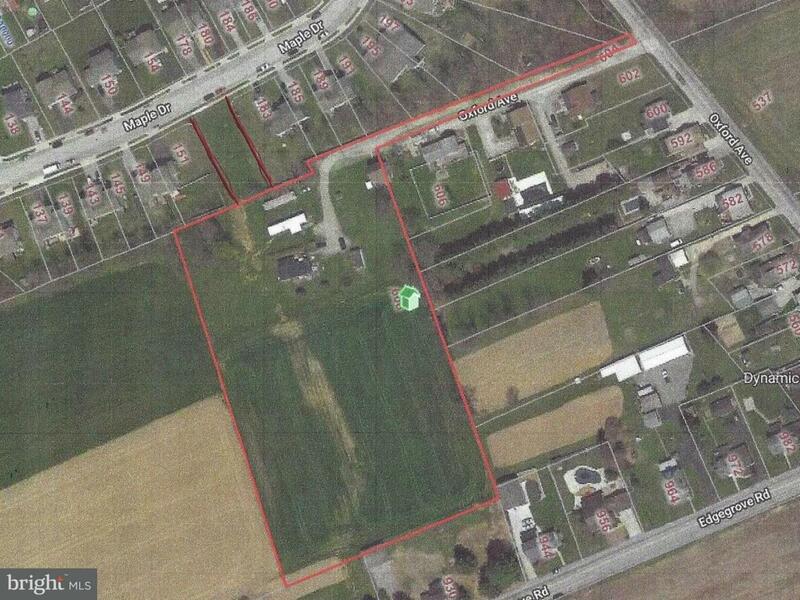 4.43 Acre Level Parcel of Land w/Development Potential for 11 Lots. Or Maybe Townhouses or Apartments. Accessed from 16' Wide Panhandle off Oxford Ave. Or Develop the Access from Maple Dr in Oak Hills. Access to All Public Utilities. 20' Public Sewer Easement w/3 Sewer Hookups Already on Site. House has No Value-No Showings. Mobile Homes are Tenant Owned. Do Not Disturb Tenants. Appraisal for $220,000 on File. Seller Will Look at All Reasonable Offers. Exclusions Mobile Homes Are Tenant Owned. House Has No Value.